DEBKAfile’s military and intelligence sources report that over the weekend, the Aegis class cruiser USS Chosin was designated the flagship of Combined Task Force 151 which is patrolling the Gulf of Aden and Red Sea. Responding to this signal, Iran’s navy commander Adm. Habibollah Sayyari announced Monday, Nov. 23, that Ghadir-class submarines would be joining the four Iranian warships already in position opposite the Yemeni coast. He did not say how many subs were to be deployed. 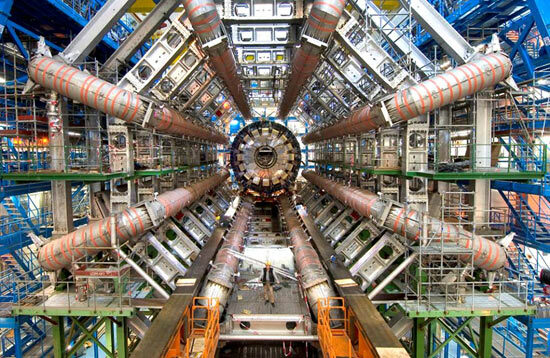 Danish physicist Dr Holger Bech Nielsen and Dr Masao Ninomiya from Japan claim nature is trying to prevent the LHC from finding the elusive Higgs boson. Called the “God particle,” the theoretical boson could explain the origins of mass in the universe — if physicists could find it. 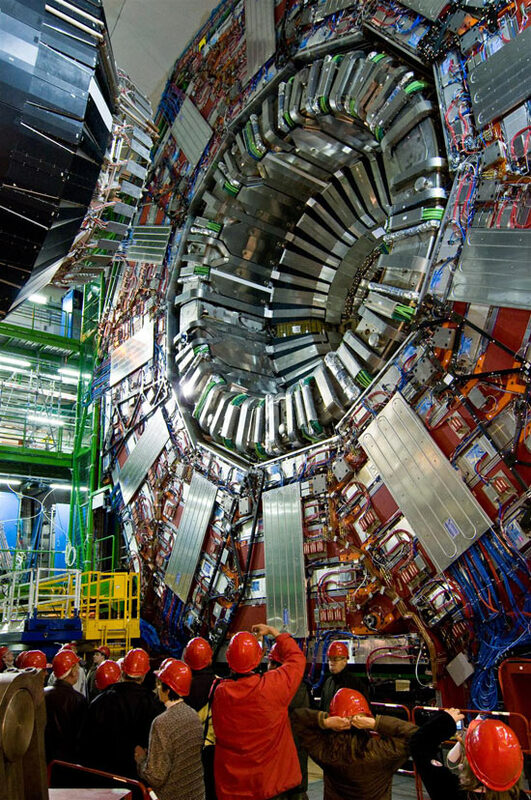 During the experiment, scientists will search for signs of the Higgs boson (Bette: so-called “God particle”), a sub-atomic particle that is crucial to our current understanding of physics. Although it is predicted to exist, scientists have never found it. 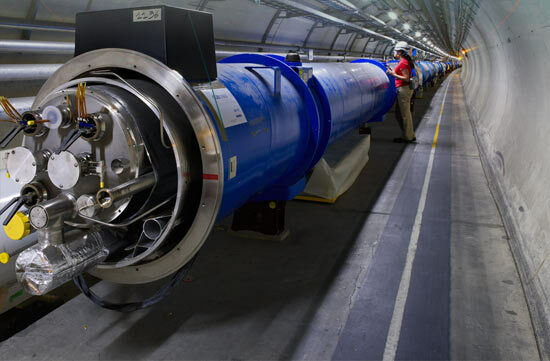 Dr Gillies said that if everything continued to go well, Cern might try to reach a record-breaking beam energy of 1.2 trillion electron volts this weekend. Only the Tevatron particle accelerator in Chicago, US, has approached this energy, operating at just under one trillion electron volts. It looks as though some Al Qaeda fighters have crossed the border into Jizan to fight the Saudi army alongside the Houthis. Riyadh is deeply concerned lest the pro-Iranian Yemeni revolt spill over… Al Qaeda could well ride into the kingdom (Saudi Arabia) on the Houthis’ backs. In the last two weeks, Saudi airplanes have been pounding rebel positions in northern Yemen, and its warships (are) helping the Yemeni navy apprehend ships from Iran bringing the Houthis fresh arms supplies by the same method as Tehran arms supplies reach Hizballah and Hamas.